Available 24 hours a day 7 days a week this service will take care of cancelling your lost or stolen card so no one else can use it to access your money. Does your card look like this? 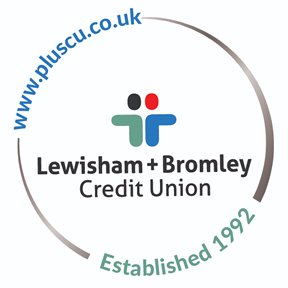 For Engage Current Account cards that are lost or stolen, please call 01756 693275 immediatelty. Calls are charged at the standard geopgraphical rate. If you have blocked your Engage card PIN for use in shops then please reset by using PIN services at any bank cash machine. If your PIN is blocked at the cash machine then please contact them on 0300 202 3642.